The Northumberland Arms on New Quay, North Shields was known all to sailors all over the world as 'The Jungle'. A 'low dive' where sailors could buy anything they wanted if they had the money. 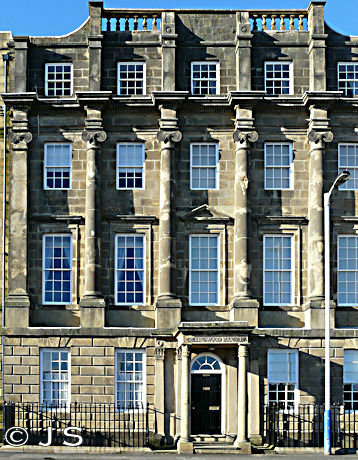 Allegedly once a town house of The Duke of Northumberland which contained many animal heads - hence its name. It closed in 1989 and was converted into flats.